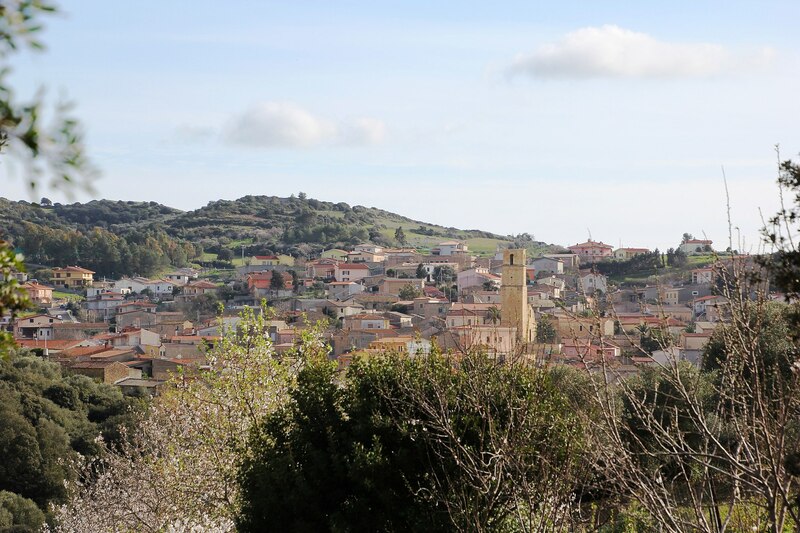 The name Collinas (collina is Italian for hill) is a clear reference to the gently rolling hills that surround it. It was given this name in 1863 by the mayor and town’s most noted personage, the legal expert, philosopher and member of parliament, Giovanni Battista Tuveri. His name graces the town museum, a former granary. The town’s previous name was Forru, but this created problems for the postmen, as a nearby town bore the name Villanovaforru. The town is renowned for its many artisanal nativity scenes during the Christmas season, for which a competition is held every year. 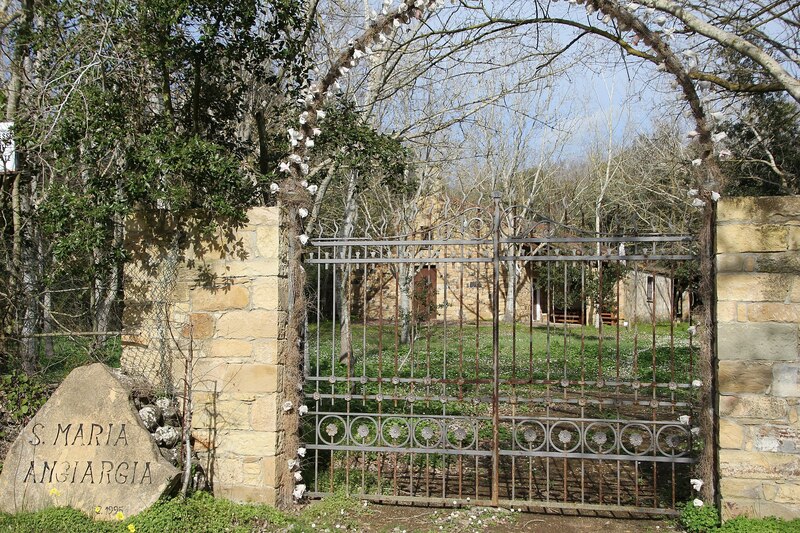 Collinas boasts some 900 inhabitants and lies nestled in Marmilla, a region blessed with oak woods and fields of grain, vineyards and archaeological remains from pre-Nuragic times. 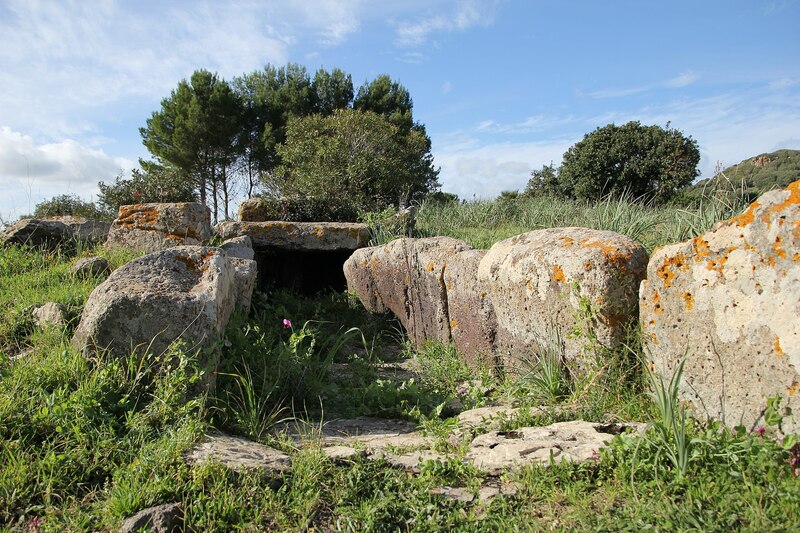 The area also boasts remains of Nuragic era complexes like the Concali nuraghe, the Genn’e Maria and the Giant’s tomb Sedda sa Caudeba. The remains of a thermal baths, on the other hand, was left by the Romans. 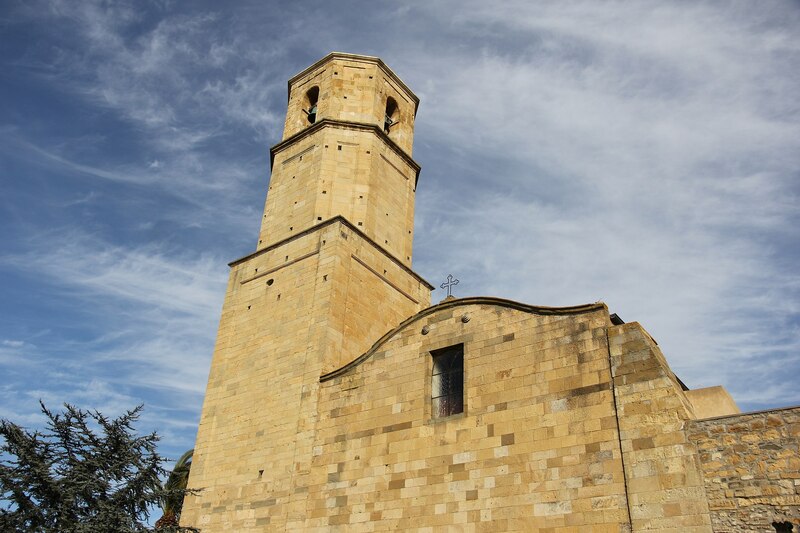 Among the noteworthy churches is San Rocco (Collinas is one of the very few Sardinian towns that venerate this particular saint), which was restored in 1997, and San Sebastiano, which may have been the town’s first parish church. The saint is celebrated in late January with bonfires and offerings of bread and cheese, wine and sweets. 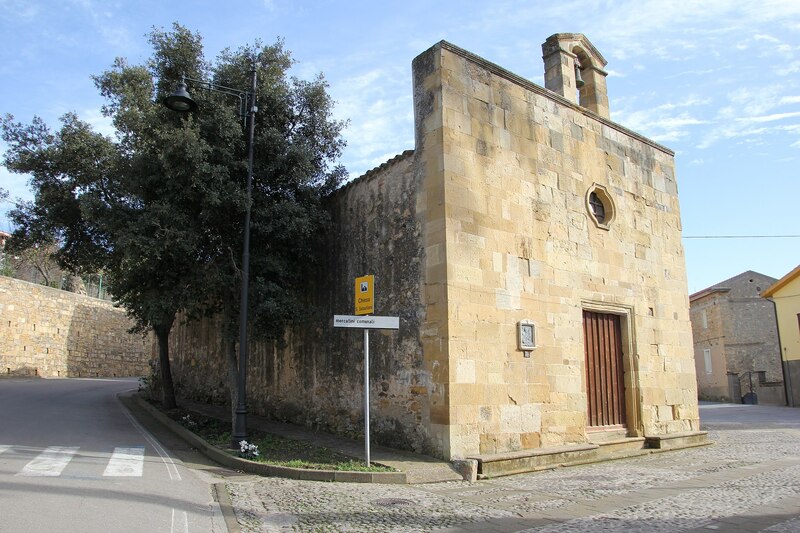 Mid-May is when they celebrate Sant’Isodoro with a solemn procession of groups of costumed locals and adorned horses. 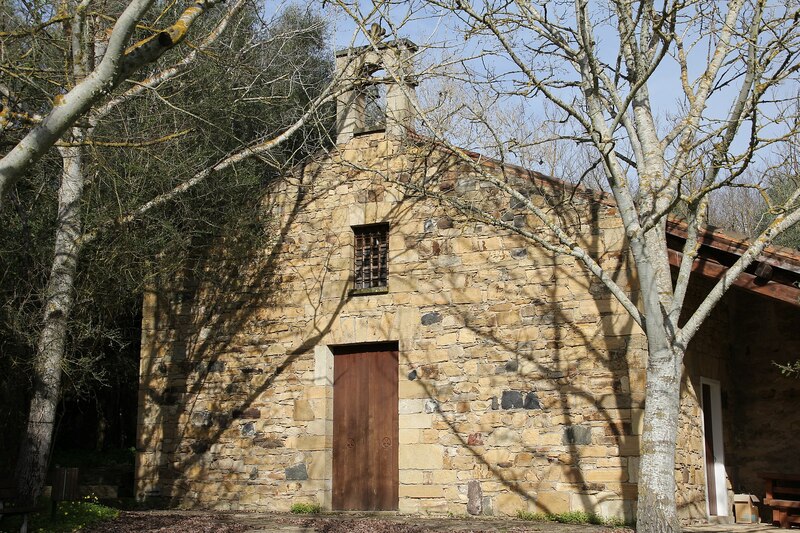 Three kilometres out of town, in a valley of poplar trees, mastic and olive groves, is the country church of Santa Maria Angiargia (or Bagnaria), which, tradition has it, dates to the XII century and originally belonged to the Benedictines. Not far away are the remains of an ancient village and monastery. 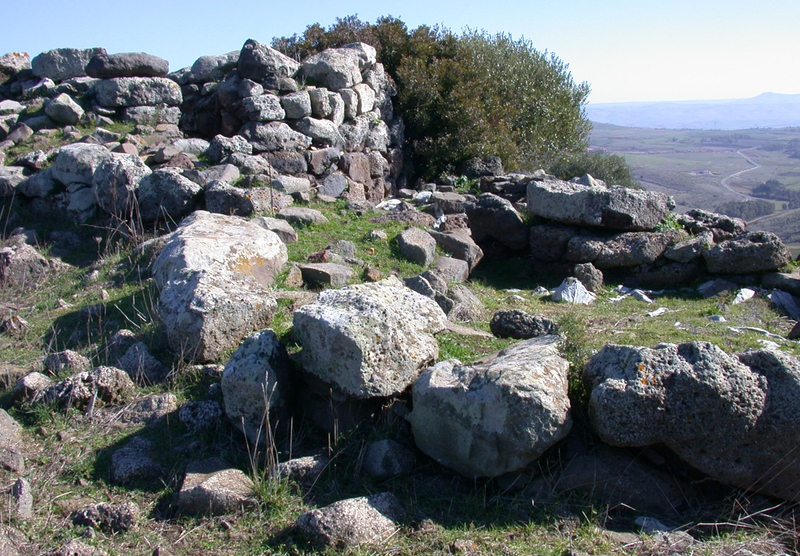 Further on are the ruins of an ancient Roman baths and a sacred well, su Angiu (or ‘the baths’), with two metre high walls housing niches and steps leading down to the bottom. Legend has it that a farmer sunk into the terrain on his cart where the springs come up. After repeated attempts, the oxen and cart were finally removed and that is when they found the source of the well’s water. They found a simulacrum of the Madonna in one of the niches and put it on the cart. 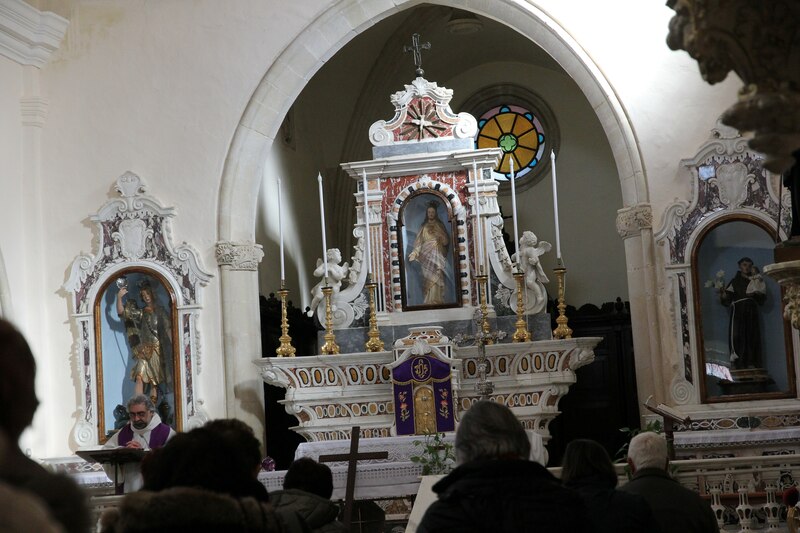 The yoked beasts, however, wouldn’t move forward anymore and backed into the woods instead: the Madonna wanted to be in the woods and there the people erected the temple of Santa Maria Angiargia. Her feast day is the most important on the Collinas calendar and is celebrated in early September.